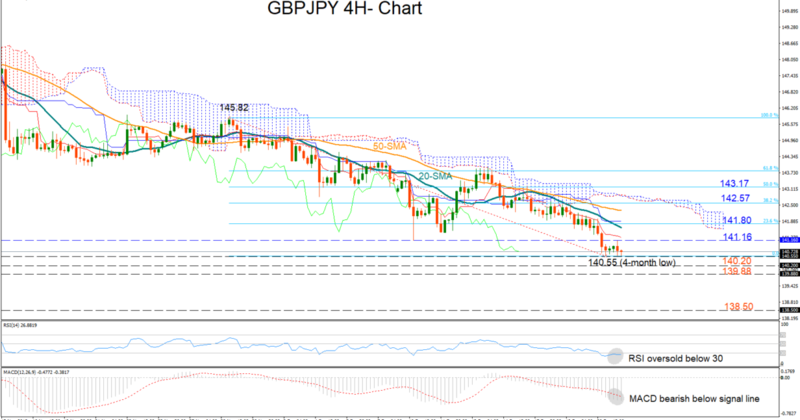 GBP/JPY stabilises at 4-month lows; decline looks oversold. 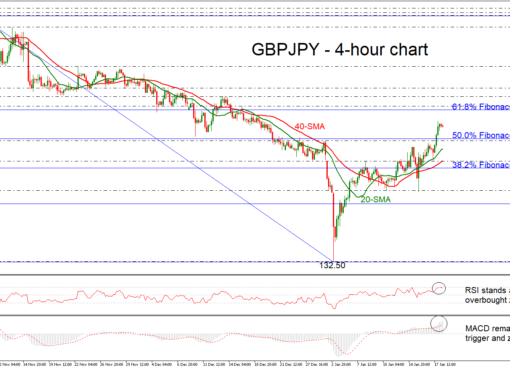 GBP/JPY paused selling at a four-month low of 140.55 on Thursday, with the RSI hinting that a rebound could possibly take place in the four-hour chart as the indicator is fluctuating below 30 in oversold territory for the second day. Yet, as long as the MACD holds in the negative area and under its red signal line, any upside correction might be short-lived. A bounce up could see resistance coming between 141.16 and the 23.6% Fibonacci retracement of the down-leg from 145.82 to 140.55, at 141.80. 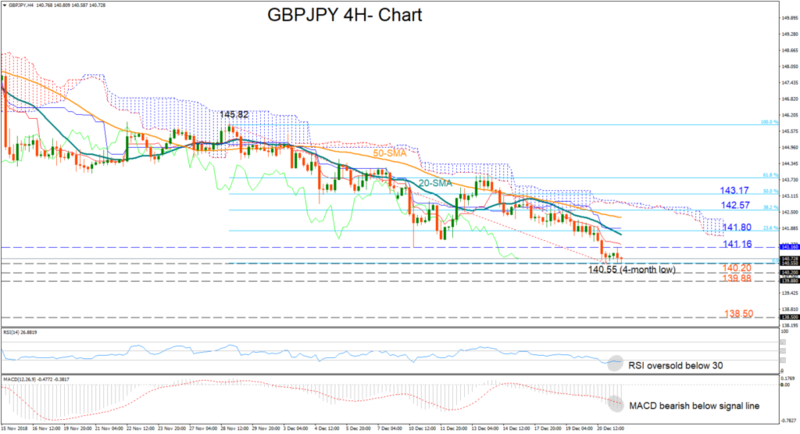 Higher, bullish action may continue until the 38.2% Fibonacci of 142.57, while a close above the 50% Fibonacci of 143.17 and therefore above the Ichimoku cloud could trigger more buying. Alternatively, should the price break the floor around 140.55, turning the outlook even more negative, immediate support could appear around 140.20 before attention shifts to 139.88, the lowest level reached this year. 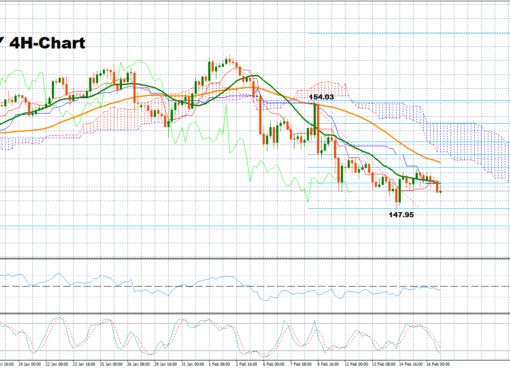 If the latter proves a weak obstacle, then the next stop could be near 138.50. 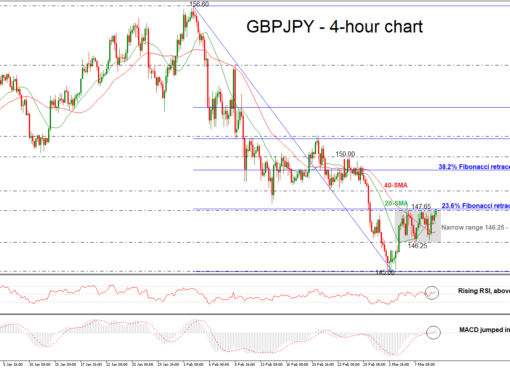 Overall, GBP/JPY is still in a downtrend but upside risks are rising in the short-term.